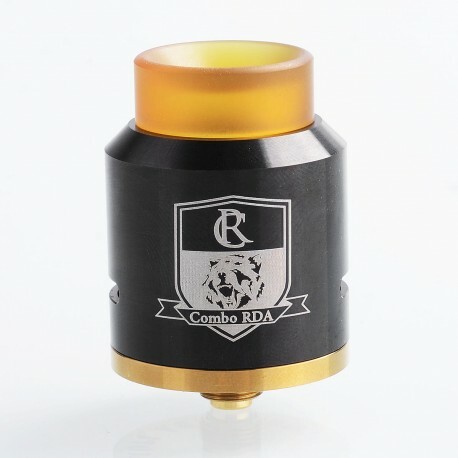 The authentic IJOY COMBO RDA Triangle comes with an innovative triangular gold-plated deck. 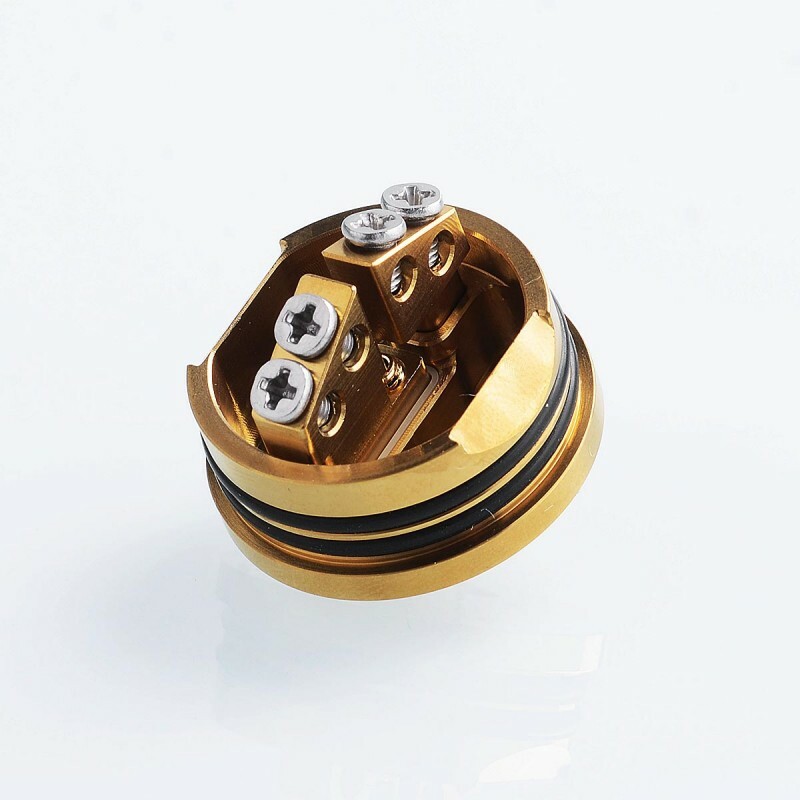 The gold-plated triangle building deck is arranged in a two beveled post and dual screws per post design, providing ample space for large coil leads and hassle-free building. 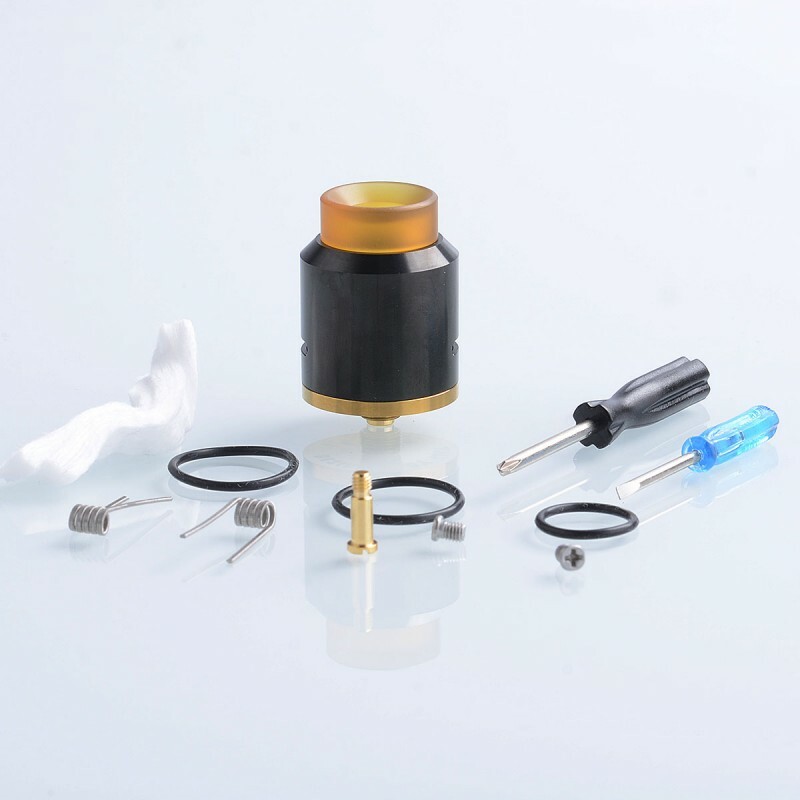 Side airflow hit directly to the coils, making the vapor cloudy. 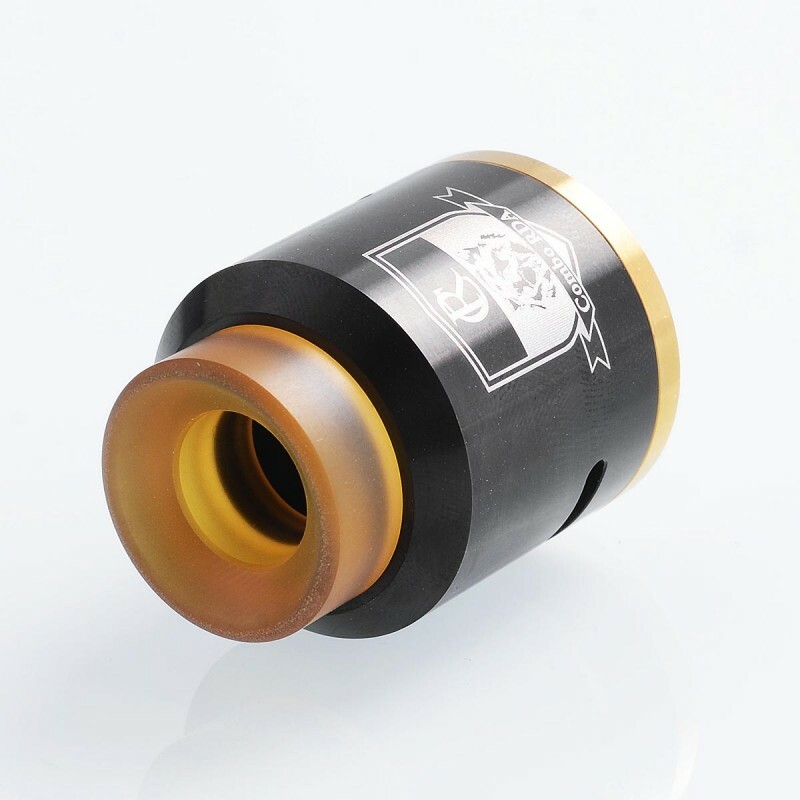 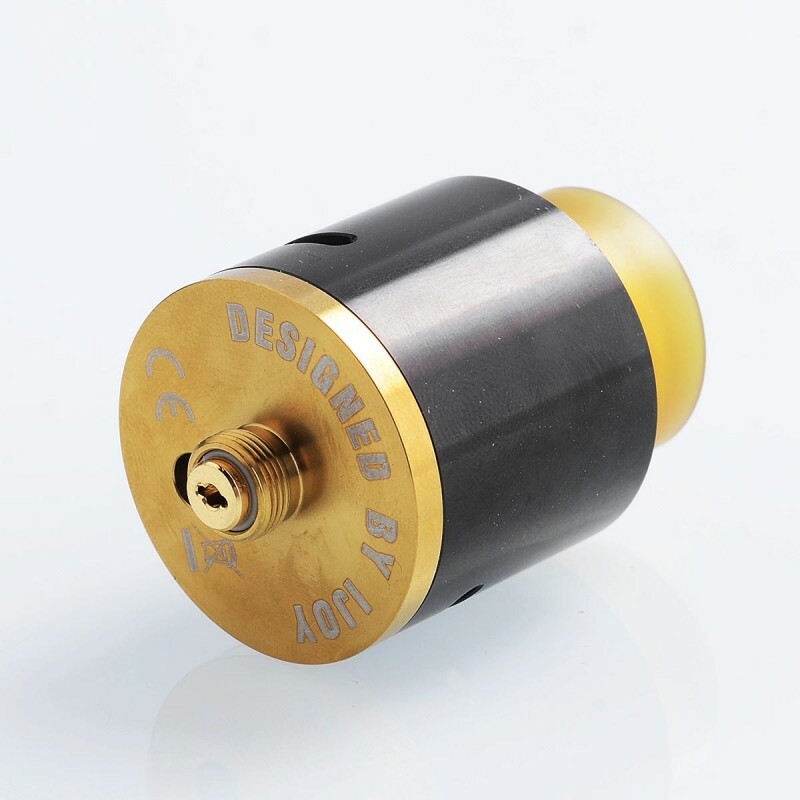 810 wide bore Ultem drip tip is included.